The world has gone digital, the fountain pen is out (sadly we think), the iphone is in, but in business looks matter. Emails take over from good old conversations, yet over a huge percentage of emails are left unopened. Many businesses want to stand out, make an impact, showcase their services, promote their skills and strengths, yet if you email or mailchimp goes unopened, how do you make the impact that could snag you that meeting, or cultivate someone into your next client? Video, social media has its place, but print is back and we think it’s here to stay! After all as humans we respond to look and touch, they are two of our five basic senses, so there is hard science in our reason. 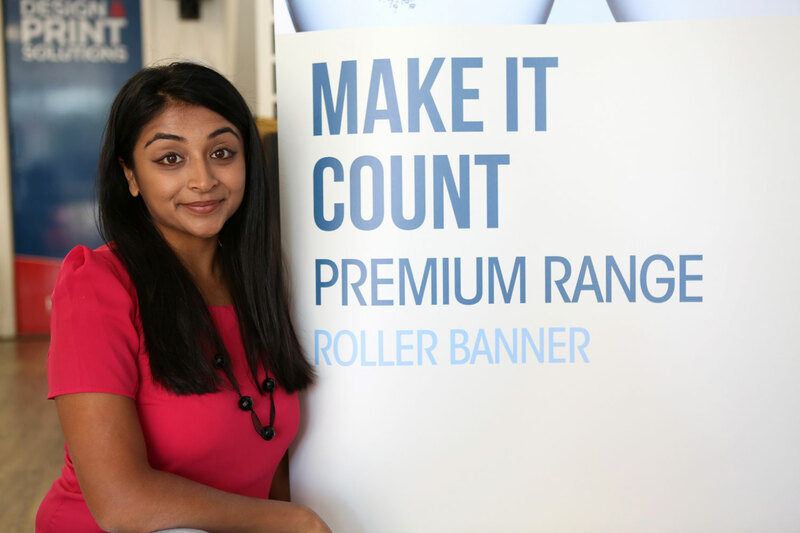 PrintPrint is one of many East Midlands based printers, but quality is truly in the eye of the beholder, so quality and skill counts. 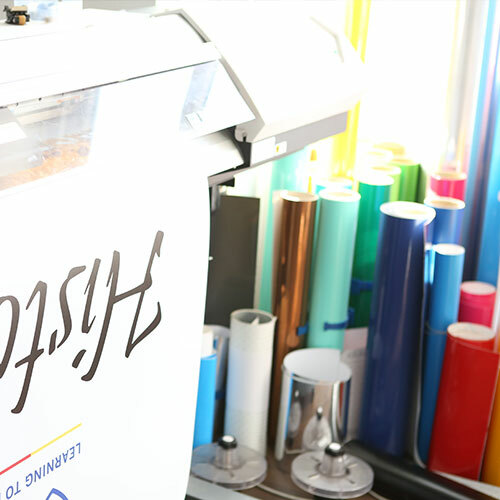 Printed materials, invitations, brochures, business cards, leaflets through to large scale window vinyls, exhibition stands, banners and shop front signage can either look fab, or somewhat under-par, so having the right printer is make or break for your business. 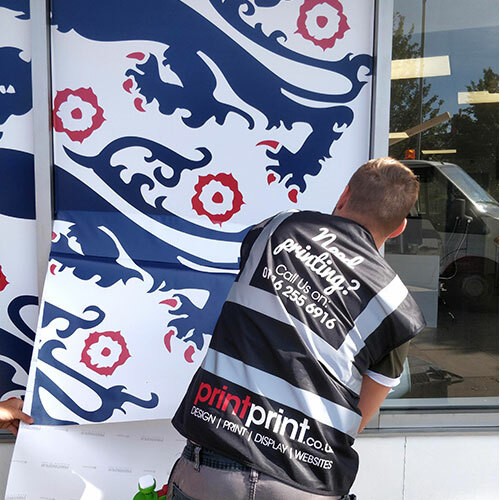 PrintPrint is a family run specialist for quality (with their printworks based in Leicester and now in their second generation) have been serving businesses and private clients for over 24 years. Beginning in film processing and colour correction has given PrintPrint a legacy of skill and eye for detail and we’re not talking your average colour photocopier. A range of finishes and touches, digital foil printing, colours, cards, papers, even awesome colour printed coffee tables, banners through to huge window displays for retail outlets and showrooms gives you a full and reliable service in the print expert PrintPrint. Now in the hands of the next generation Hanif and Rubina Lokat and their team are renowned for providing quality, and their vital ‘checking process’, which is where the team will meticulously check your artwork to check it works for print, any errors, colours or fonts that won’t work’ we’ve all been there, the excitement of when your final printing arrives and you get that sinking feeling as there is a mistake, or something just doesn’t look right, that’s why PrintPrint receive so many recommendations from happy clients. Ok, so cost, well we are pleased to say that, by being an independent business themselves (we love the independents) gives PrintPrint a competitive edge and a high level of personal service, something the multi-nationals could learn a thing or two from, we Brits just love a personal service and with Hanif and Rubina at the helm you receive both service with a smile and exceptional quality. PrintPrint work with you to meet your vision, which ultimately delivers a return to you bottom line, which is imperative to businesses large and small alike. Who doesn’t like a proper invitation through the post or a business card that causes a stir – you need your print to make your business look as good as you are. 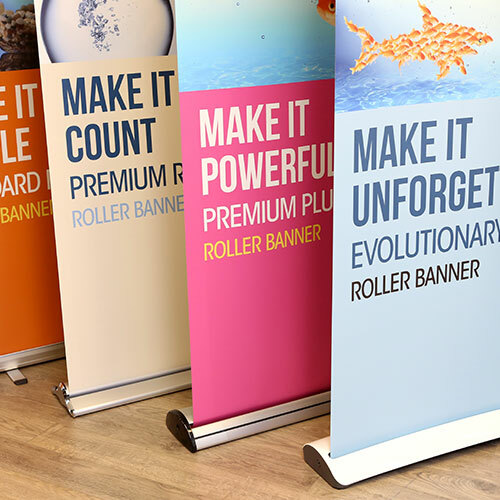 PrintPrint make it great, they make it better and they make it count, it’s their motto and it certainly was the case for us here at KuKu Connect.